As advances in modern technology speed up our evolutionary journey there has never been a more pressing need to re-introduce the ancient eastern practice of transcending meditation (T.M.) into our daily lives. 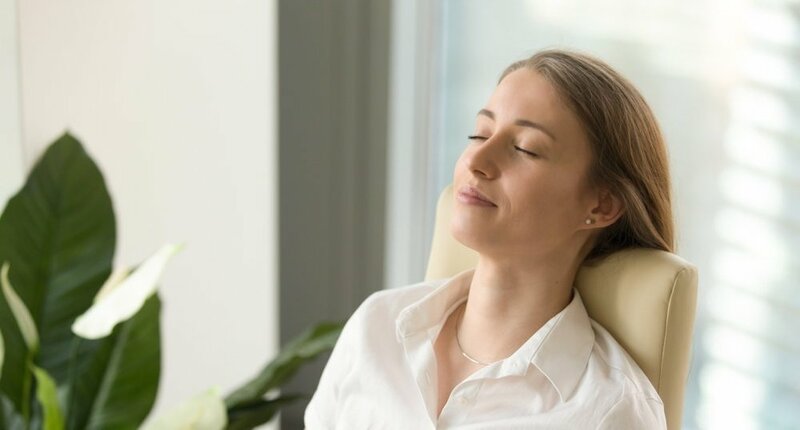 At the Meditation Hub we'll teach you a very simple and effortless meditation and mindfulness technique that will allow you to balance the mind, reduce stress, sleep better and increase your energy and motivation. By practising this simple twenty-minute meditation technique each morning and evening, you'll improve your relationships, both at home and at work, improve your health and well-being, and become more fulfilled and enthusiastic about life and the rewards it has to offer. Transcending Meditation is a simple, effortless and natural technique that uses inner sound to gently calm the mind. It quickly brings a sense of alertness and freedom to the mind and allows deep relaxation and stillness to permeate the body. The release of accumulated stress results in feelings of very deep rest and revitalisation. Danny, Nicholas and Azra have been practising TM Meditation and mindfulness for over 20 years. Their two-day courses and on-going support will help transform your health and well-being, both mentally and physically. They create a warm, friendly, caring environment that allows learning to be easy, relaxed and enjoyable. Their motto is 'if you can think, you can mediate'. Improved sleep, better memory, more energy & vitality, improved relationships, reduced weight, a calmer mind, less anxiety, less stress. more enthusiasm, better health, better cognitive functioning, clearer thinking, improved problem solving, greater creativity, reduction in addictive tendencies, better digestion and, most importantly, a happier, more peaceful and harmonious life. Ready to take the next step? You can learn this very simply technique of stilling the mind and reducing stress by attending one of our two-day courses or residential meditation retreats. They take place once a month in Staffordshire (Azra Ladora & Danny Cavanagh), and Worcestershire (Nicholas Lee). "I immediately felt totally relaxed and at peace – like a burden has been lifted from my shoulders and all my stress, worries and anxieties dissolved into the ether. I feel it is something that I will continue to do forever as my energy levels have improved, I sleep better and I’m generally less tired and stressed." Modern, cutting edge research in the field of neuroscience proves conclusively that we have the power to master the mind. Over the last fifty years over three hundred peer reviewed studies have been published in over one hundred scientific journals around the world attesting to transcending meditation's manifold benefits to mankind.